Bryan Post speaks to parents about the challenges they face when dealing with behaviors that are often present for adopted children. He helps parents understand the impact of early life trauma and the impact of interruptions in the attachment process. In his compassion for parents and children he offers hope and solutions for the challenges families face. 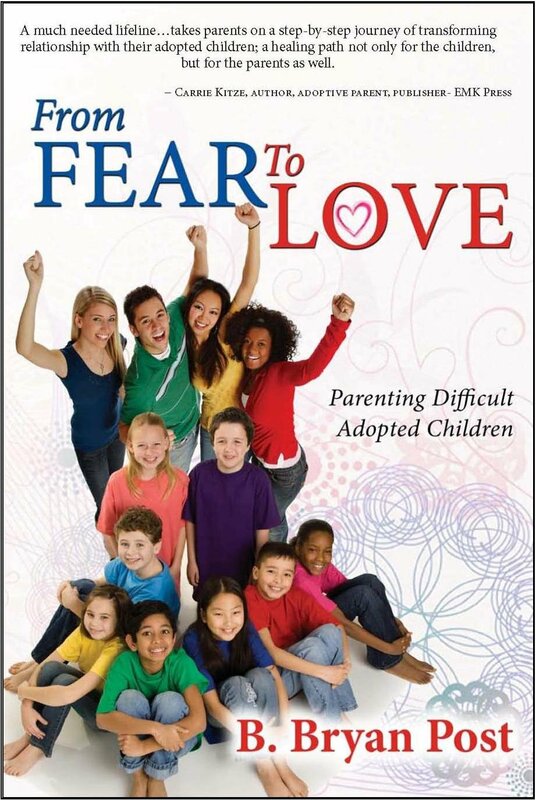 Many parents of adopted children express their fear not only for their child’s present behaviors, but for what will become of them in the future. Bryan’s straightforward, clear-cut approach has created peace and healing for hundreds of families; families who once operated in fear, are now experiencing love.